Fukunaga, replaces Danny Boyle, who dropped out, blaming "creative differences". 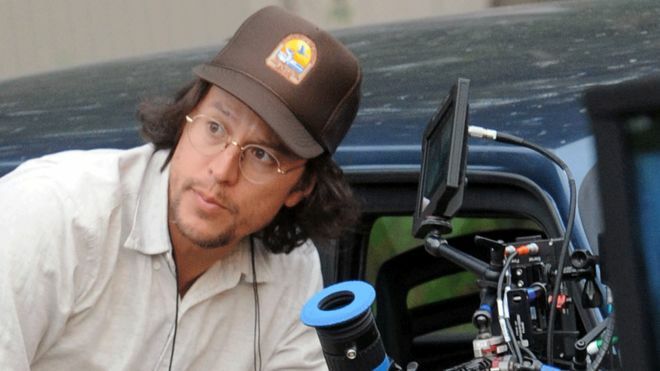 Maniac director Cary Fukunaga has been named as the director of the next James Bond film. Fukunaga, replaces Danny Boyle, who dropped out, blaming “creative differences”. Producers Michael G Wilson and Barbara Broccolipraised Fukunaga’s “versatility and innovation”. He recently directed Netflix’s dark comedy Maniac, starring Emma Stone and Jonah Hill, and 2015’s Beasts of No Nation, starring Idris Elba. Bond’s producers added he was an “excellent choice” and they were “delighted” to be working with him. David Mackenzie, Yann Demange and Joe Wright were among the film-makers tipped to take over the director’s chair, so Fukunaga is something of a surprise choice. Filming will begin at Pinewood Studios on 4 March and the film will be released on 14 February, 2020. Before Boyle’s departure was announced, the film was set for a UK release on 25 October 2019, opening in US cinemas two weeks later. But the change of director has inevitably led to a delay. Maniac drops on Netflix on Friday andhas had a mixed reception from critics. The series follows Stone and Hill’s characters as they take part in a drug trial. Beasts of No Nation, which was watched by more than three million US subscribers, was Netflix’s first cinema-quality project. 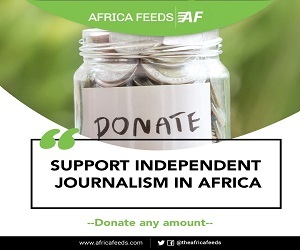 The film focuses on child warfare in Africa and to the surprise of many, neither the film or Elba were nominated for an Oscar back in 2016.